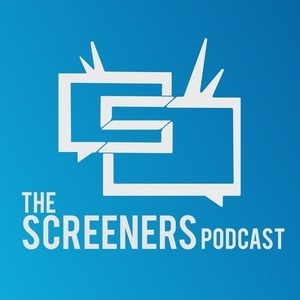 Screeners Podcast: Episode 84: mother! So Darren Aronofsky’s new movie is out, and it has a punctuation mark in the title, so it has that going for it. It also has some negative press, to say the least: a Cinemasore rating of F and enough negative audience reaction that Aronofsky himself apologized to a film festival audience before screening it (you probably shouldn’t read either of those links before seeing the movie...). Chad, Chris, and Daniel aren’t afraid of a little bad press, though, so they’re more than willing to take on a review of mother! What will happen when a self-proclaimed lover of loving things, his protégé, and...Chad talk about the most polarizing movie in recent memory? After mother!, it seemed like a fitting top 3 theme would be “confusion”, so this episode’s top 3 is informally titled “Movies that make you say...’huh?’” We got a lot of Facebook responses for this one, so we must have picked a winner. That’s probably enough for one episode; we dare you to go see mother! and tell us what you thought over on Facebook. Til next time!